Amazon.com (NASDAQ: AMZN) announced three new renewable energy projects as part of its long-term goal to power all Amazon Web Services (AWS) global infrastructure with renewable energy. 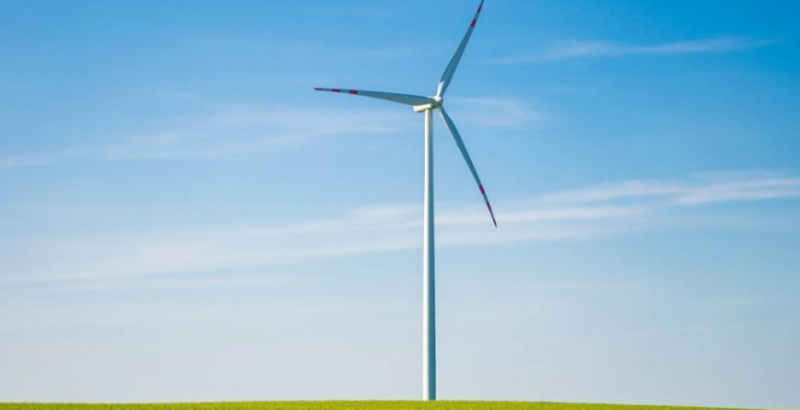 These projects – one in Ireland, one in Sweden, and one in the United States – will deliver wind-generated energy that will total over 229 megawatts (MW) of power, with expected generation of over 670,000 megawatt hours (MWh) of renewable energy annually. The new projects are part of AWS’s long-term commitment to achieve 100 percent renewable energy for its global infrastructure. In 2018, AWS exceeded 50 percent renewable energy for its global infrastructure. For more information, go to https://aws.amazon.com/about-aws/sustainability/.